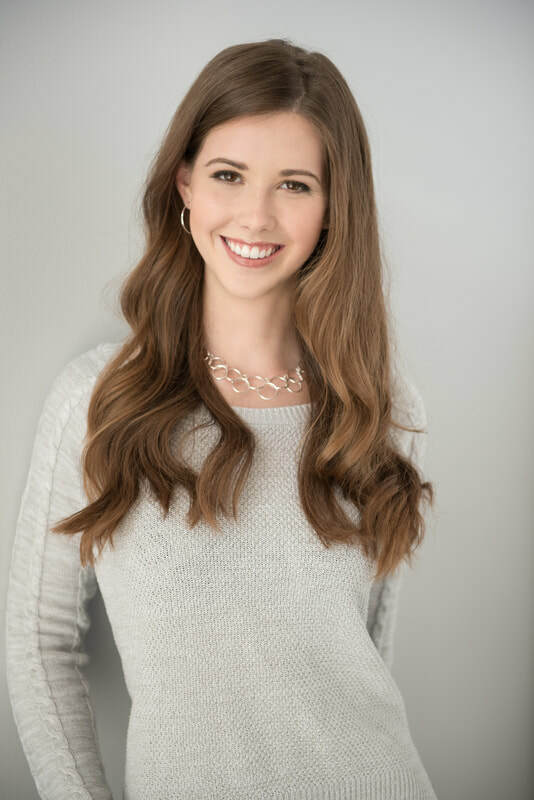 Claire is a 2018 Huron High School graduate and a current student at Oberlin College. She loves to learn about history, psychology, and the environment, especially when they lead to engaging and thoughtful classroom discussions. Her next challenge is tackling the Spanish language. Come fall, she will be living in Oberlin’s Spanish House as well as taking the month of January to study abroad in Guadalajara, Mexico. Outside of college and Inno, Claire dabbles in musical theater and plays both the flute and piccolo. Her personal life consists of baking, climbing trees, going to football games, and binge-watching bad comedies on Netflix. Although her time as a full-time Inno member and counselor has ended, she is thrilled to continue to be a part of such a unique and fulfilling organization. Being on the board, she hopes to be able to pass on what she has learned from her two years in the throngs of Inno and guide the next generations through any difficult decision-making.